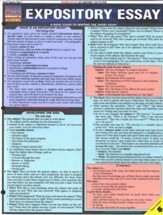 This 6 page guide is created for both high school and college level students as it covers the fundamental structure of botany. Topics covered include alternation of generations, plant classification, nonvascular plants, plant architecture, plant and seed development and much more. 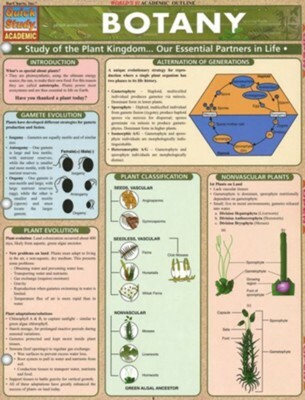 I'm the author/artist and I want to review Botany Quick Study Chart.